Review (Tell us Why? : Great product. 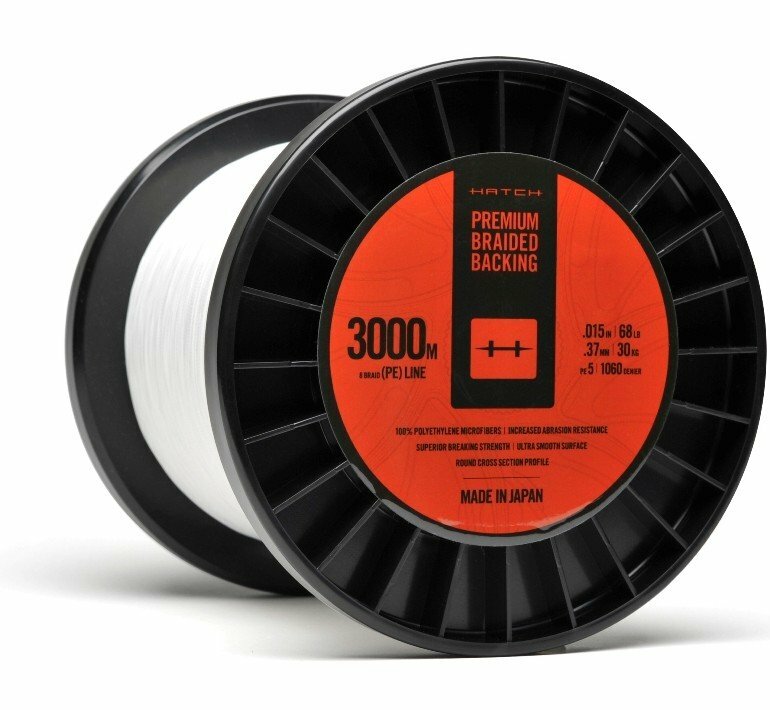 Spooled up on my new reel. Super service. Review (Tell us Why? : A backing line of small diameter and à very good resistance. Review (Tell us Why? : Again another great job getting everything put together and sent out as promised!! Thanks again! "Stronger and Smaller Diamater is Better"
Review (Tell us Why? 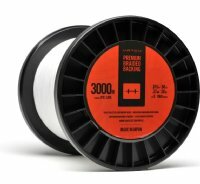 : They sell this in bulk so being able to buy the exact amount loaded on the reel was a big bonus.